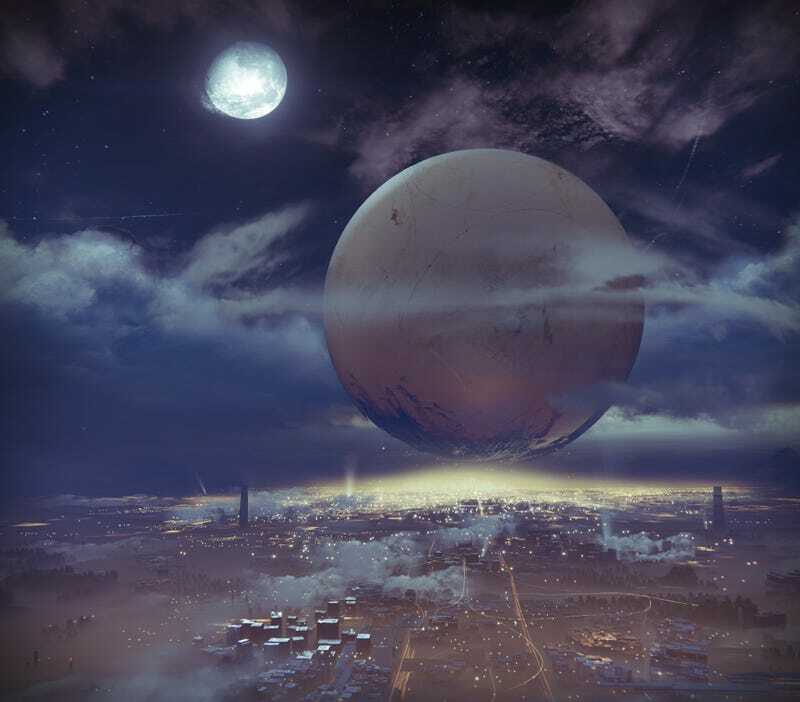 Among the many tweaks and changes we think would make Destiny a better game, a HUD-free screenshot tool features prominently. Destiny is a gorgeous game, but it's very difficult to show that off without a huge gun or some HUD-clutter getting in the way. You can see many more over at the full gallery. Okay, Bungie, over to you: Everyone wants to share this stuff; make it easy for us!